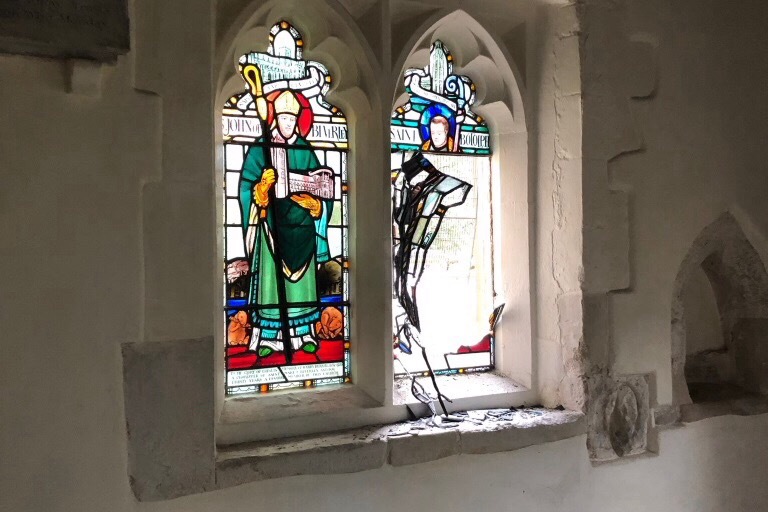 We are urgently seeking to raise funds for repairs to St Michael’s Church, an iconic building in the centre of Bishop’s Stortford, which was broken into on Tuesday 19th February 2019. 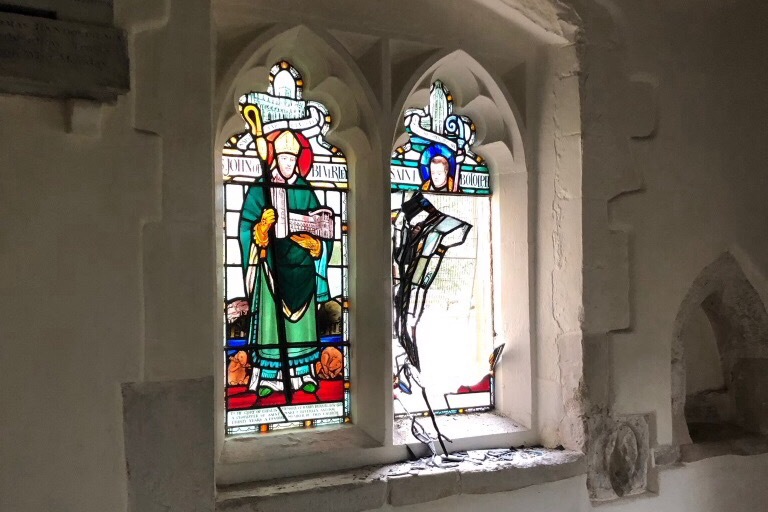 The burglars entered at night by breaking a stained glass window in the south porch which dates back to the 1400s and also caused extensive damage to an ancient door. 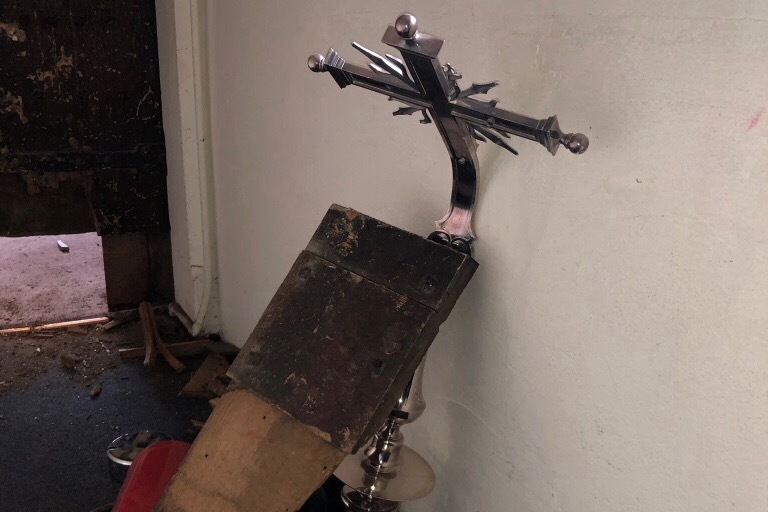 In addition to the damage in the south porch, a number of items of church property were stolen, damaged or destroyed. This act of destruction and desecration shocked and saddened all those who have witnessed it. We are awaiting an architectural assessment as to the cost and scope of any repairs - the door and window in the south porch are irreplaceable. Several Church members generously gave their time, love and help to clean up and make arrangements to restore church life to some normality. The whole congregation has pulled together and we are all looking to the future with faith and positivity. Services resumed soon after the break-in was discovered, the Church is open as usual and we are looking forward to Lent and Easter. 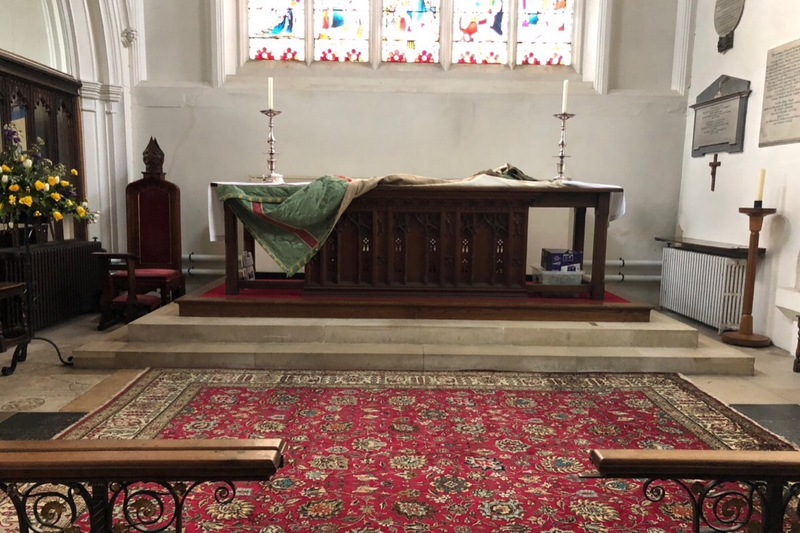 Any donations towards initial repair costs and additional security measures will be most gratefully received and will help restore the Church to its full glory. Thank you in advance for your contribution to this special place that means so much to us.